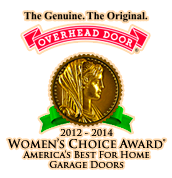 Overhead Door Company of Tucson and So. Arizona offers comprehensive maintenance programs for all your residential or commercial needs. Service provided by a trained technician will help extend the life and operation of your Overhead Door.